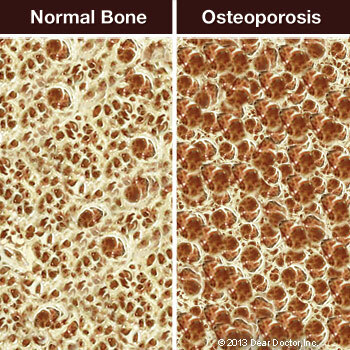 There are several ways you can help prevent osteoporosis. For a start, make sure you're getting enough calcium and vitamin D. It also helps to decrease your caffeine and alcohol intake, and quit smoking. Weight-bearing exercise — physical activities that force you to work against gravity, like walking, jogging or weight training — can bring a host of benefits. And don't forget your regular visits to our office. We don't just help you to maintain good oral health — we encourage you to keep up your overall health as well.